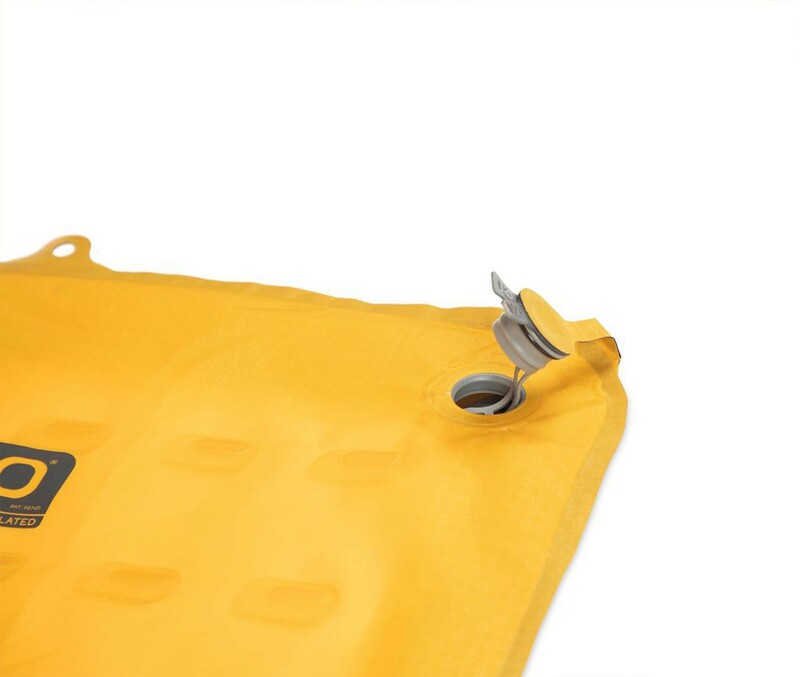 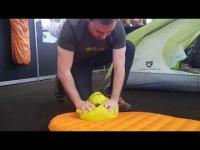 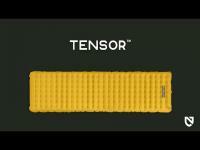 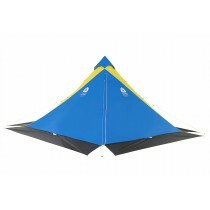 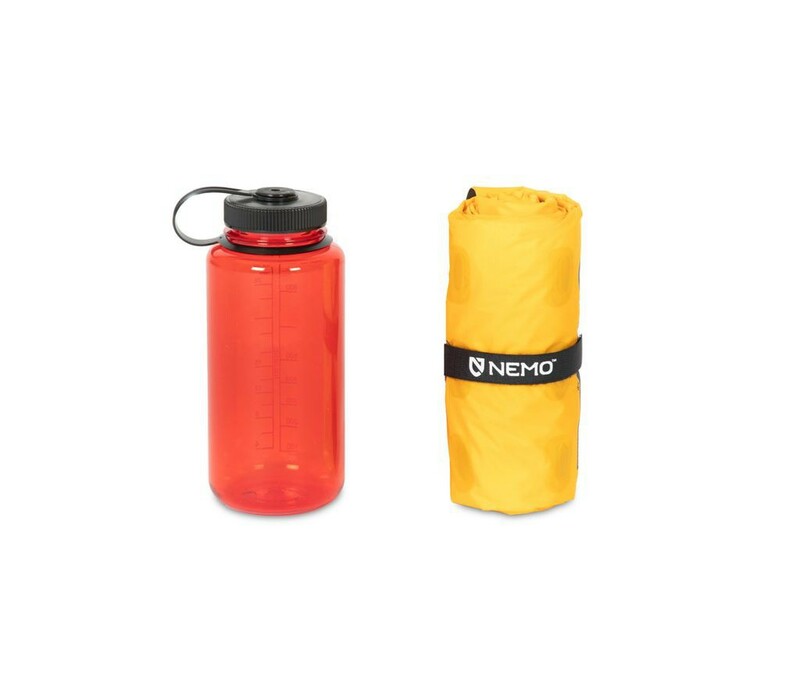 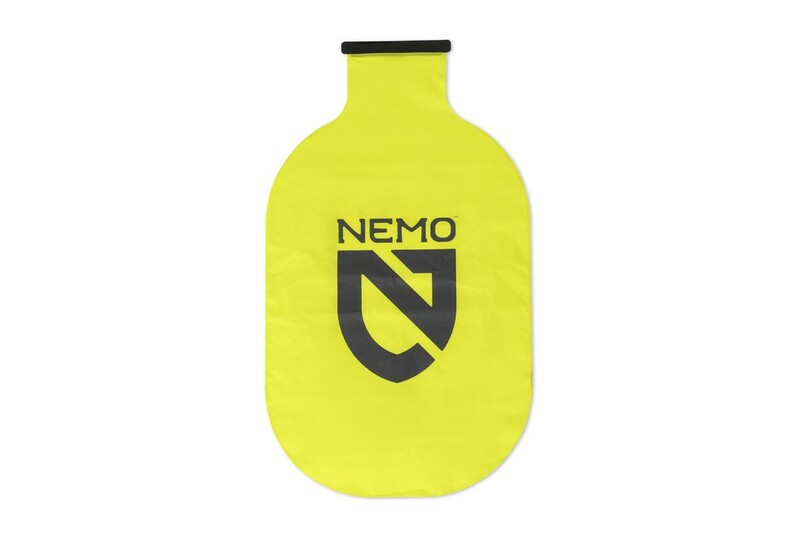 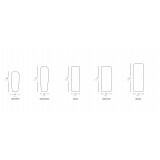 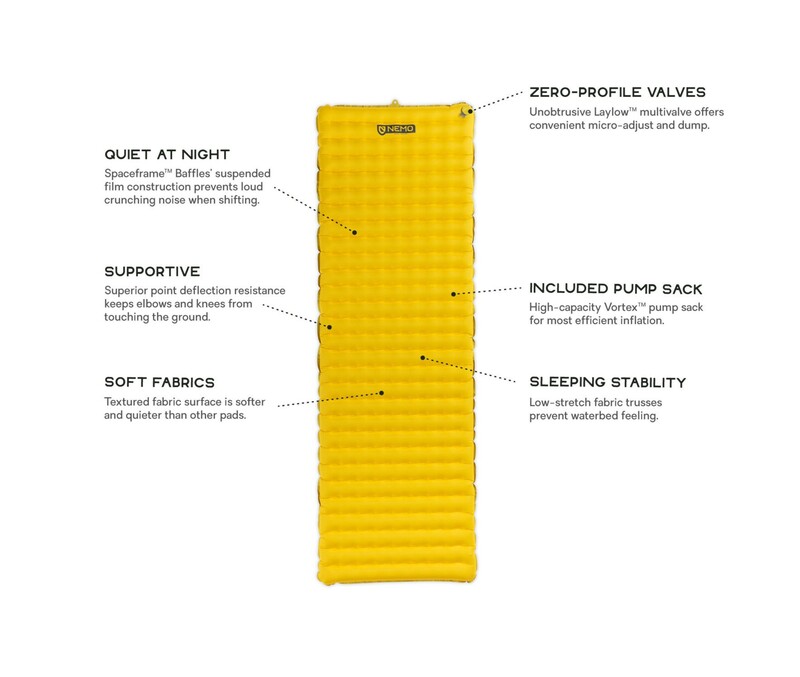 Ultralight, ultra quiet and ultra stable sleeping bag. 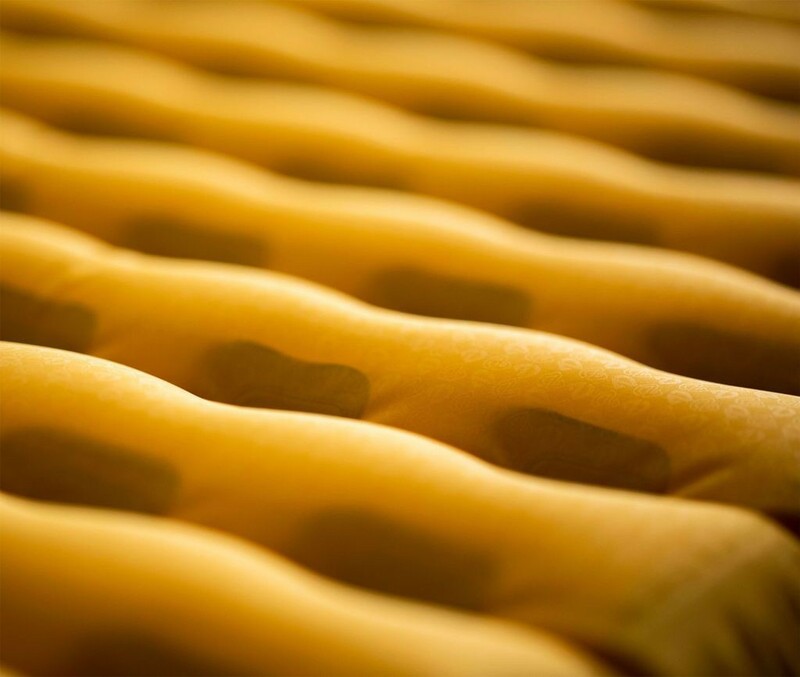 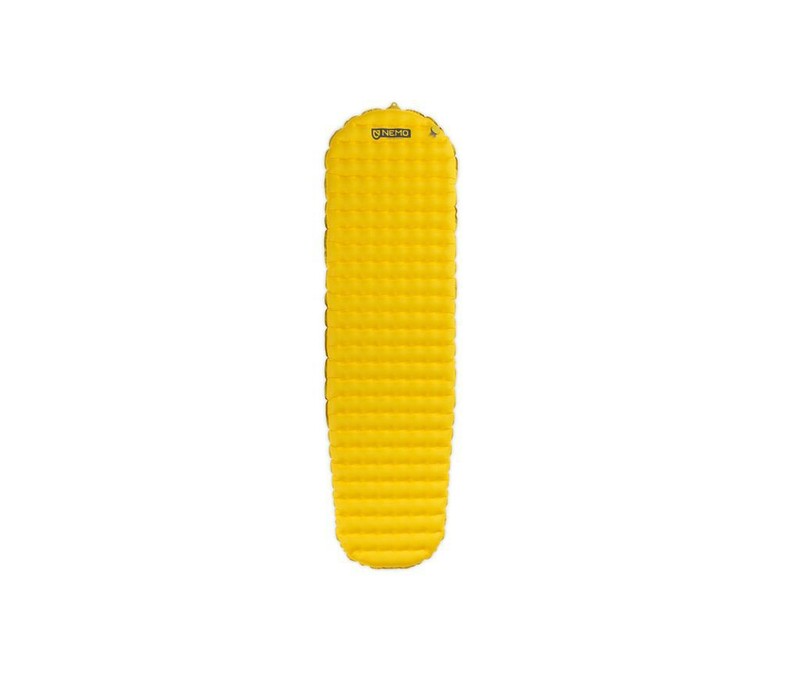 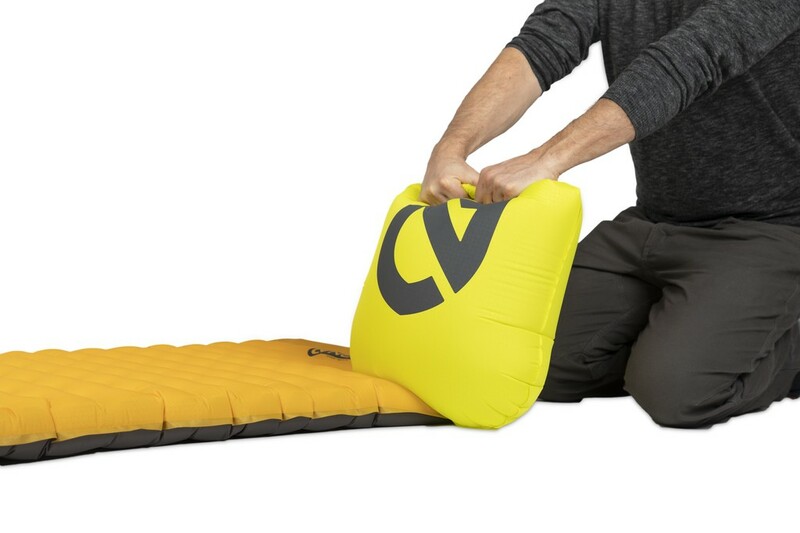 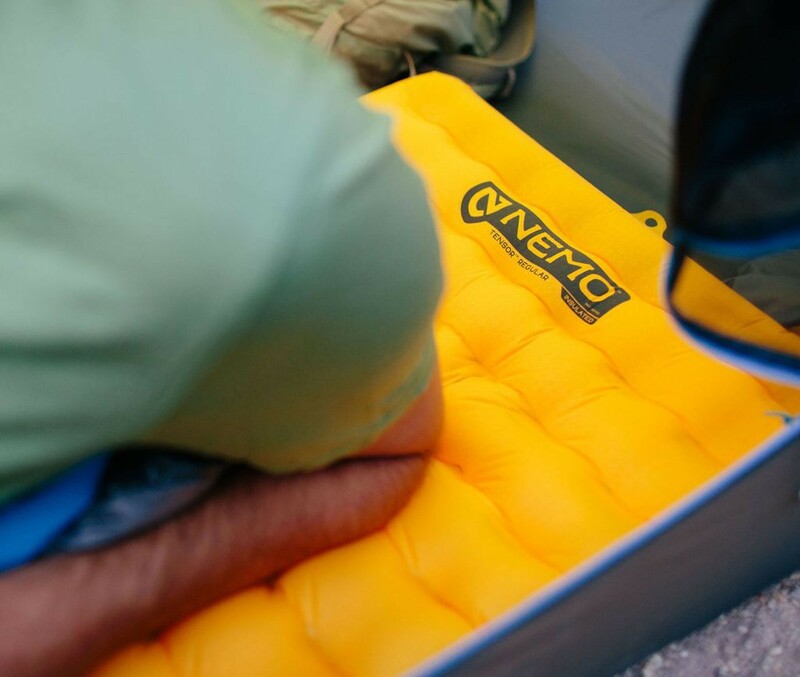 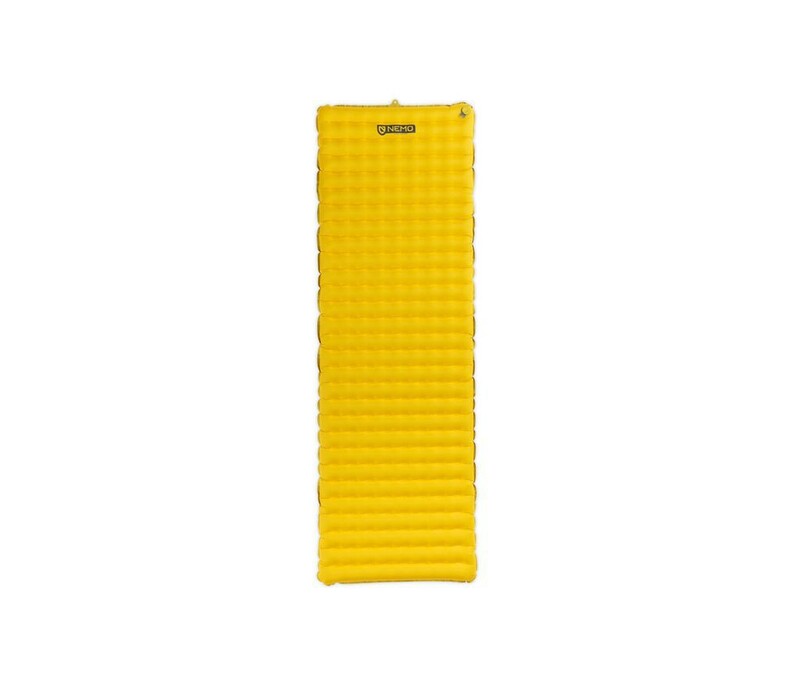 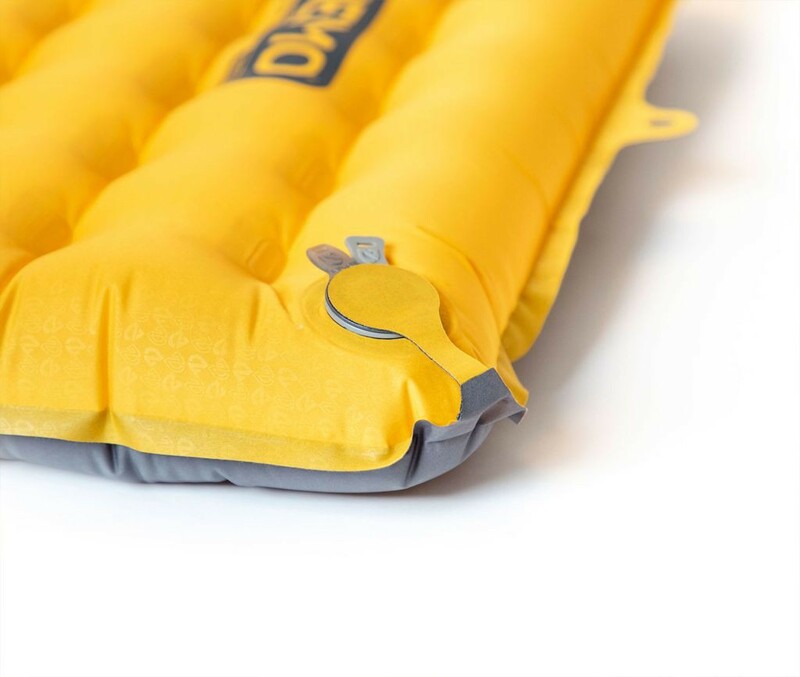 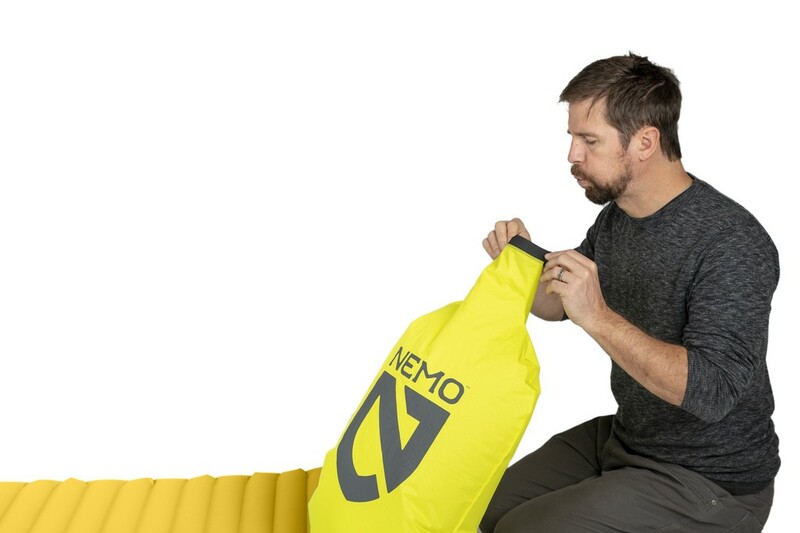 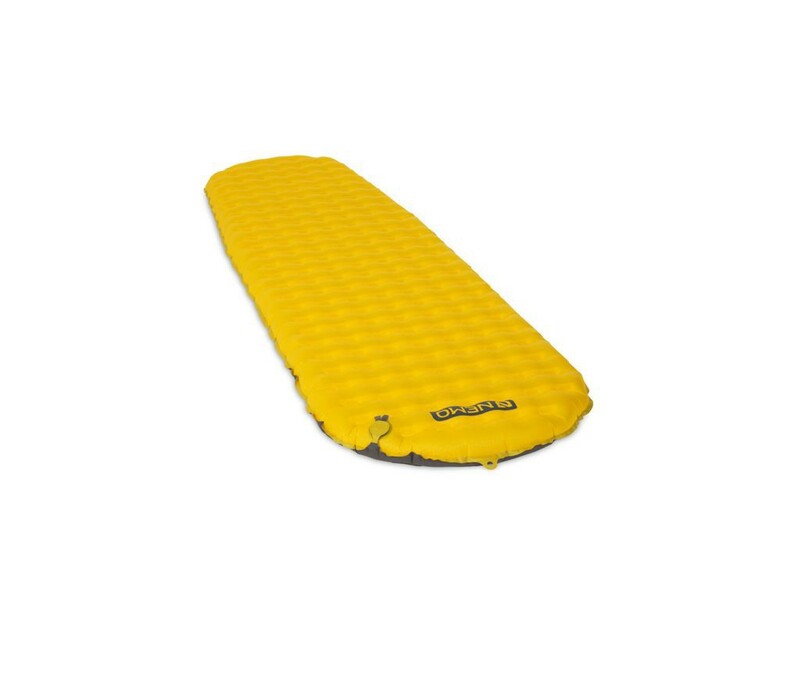 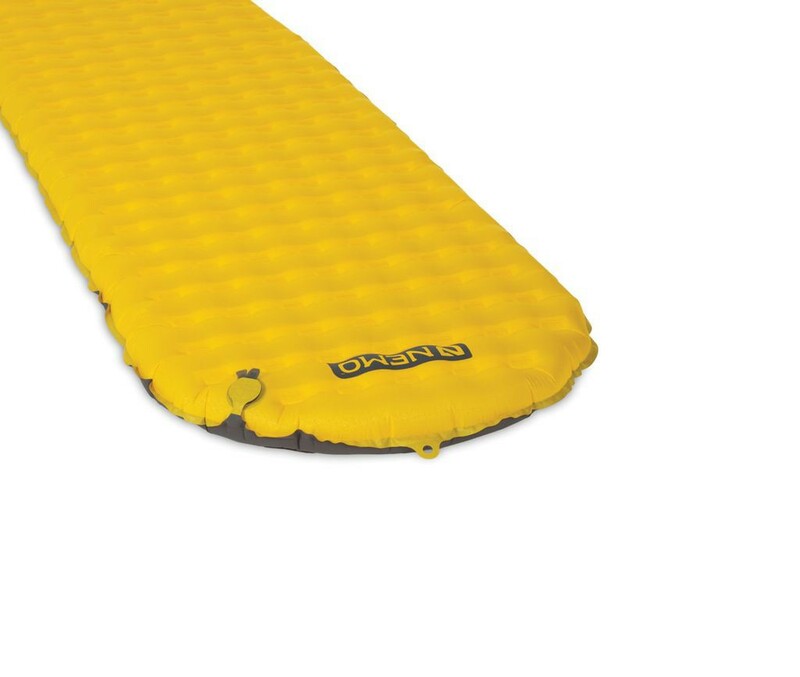 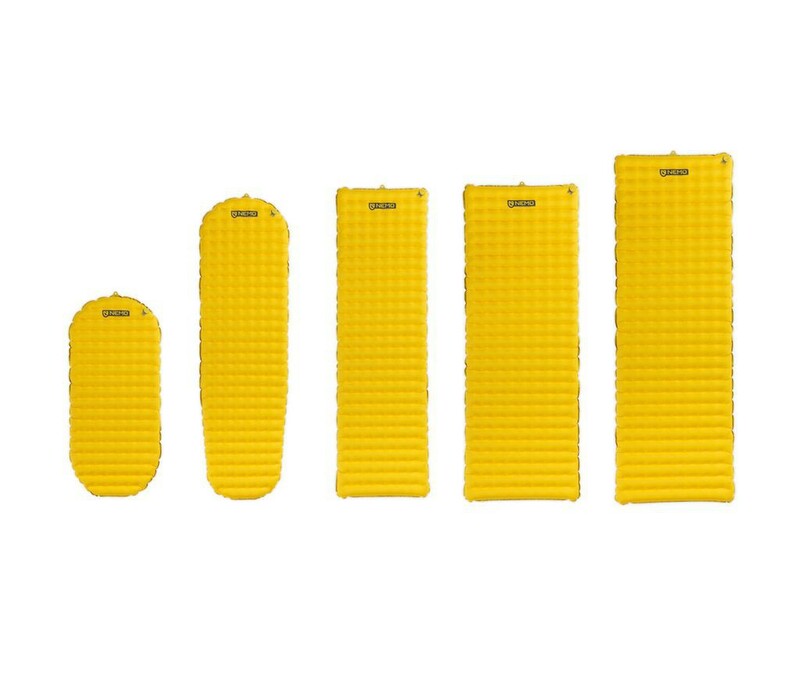 The ultra backcountry best friend, the Tensor ultralight sleeping pad stands apart for offering quieter, more supportive sleep at a paltry weight. 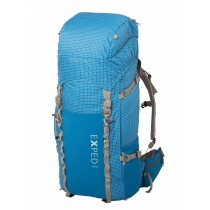 Last version with to make it even lighter, as well as adding zero-profile valves and an included pump sack. 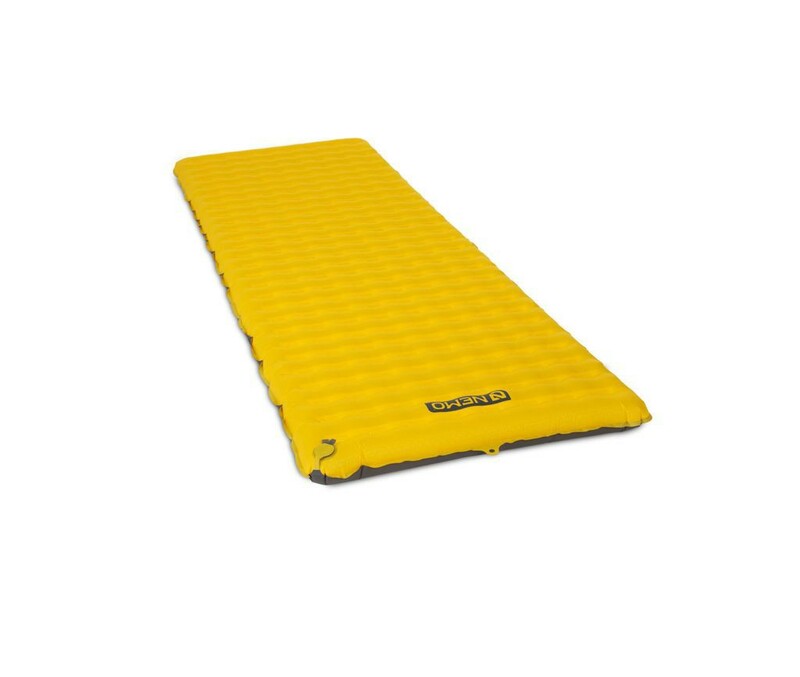 Spaceframe baffles still offer unparalleled stability and weight distribution. 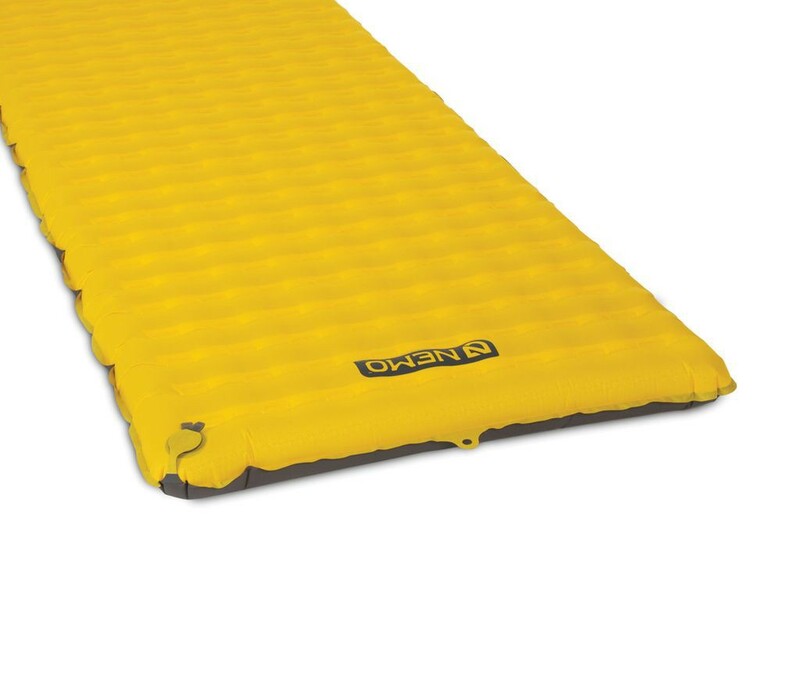 8cm of stable, cushioned loft. 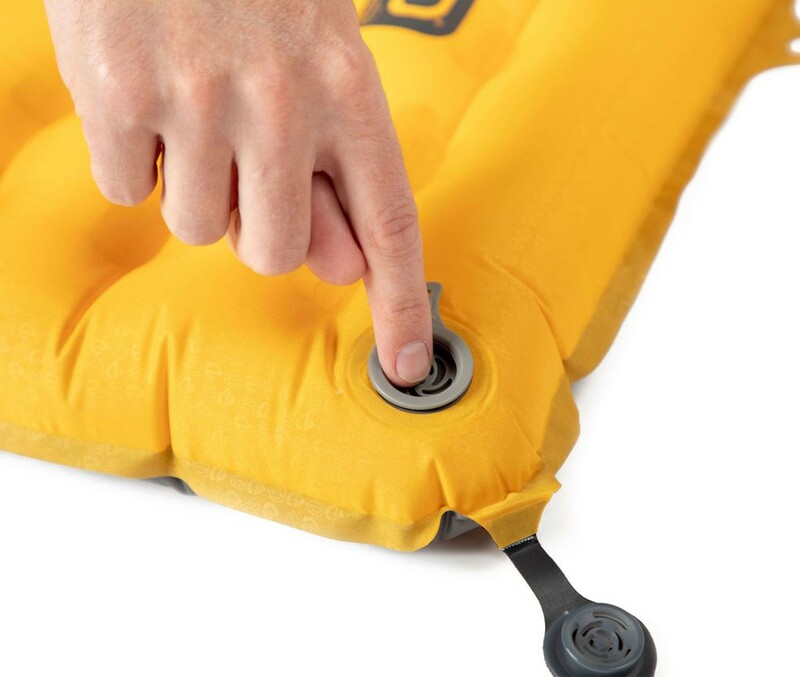 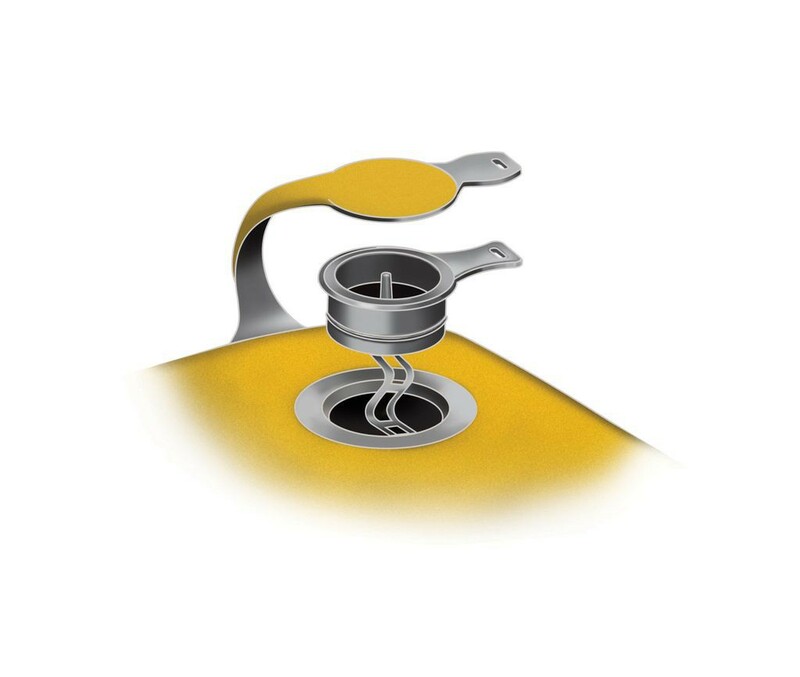 New Laylow zero-profile, multi-functional, micro-adjustable valve is flush to the pad and offers customized control over your inflation. 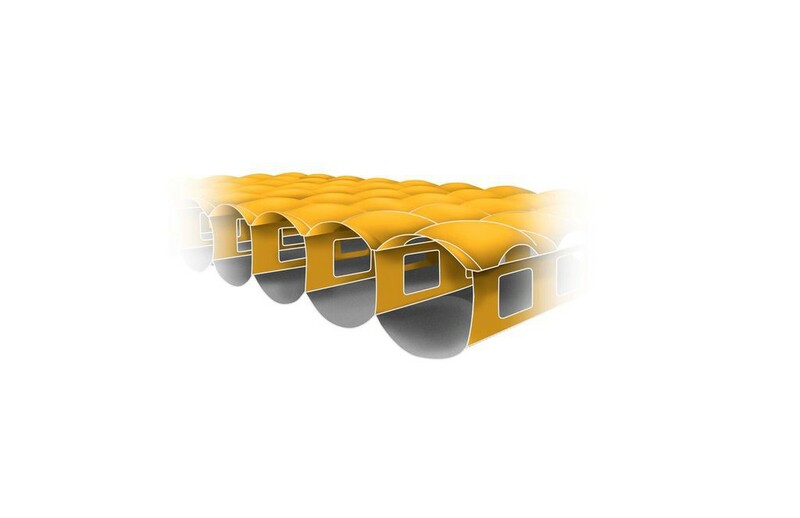 Spaceframe baffles offer unparalleled stability and weight distribution.